The show will focus on 1970s New York - broken down and beaten up, violent, cash strapped - dying. Consigned to rubble, a rag-tag crew of South Bronx teenagers are nothings and nobodies with no one to shelter them - except each other, armed only with verbal games, improvised dance steps, some magic markers and spray cans. 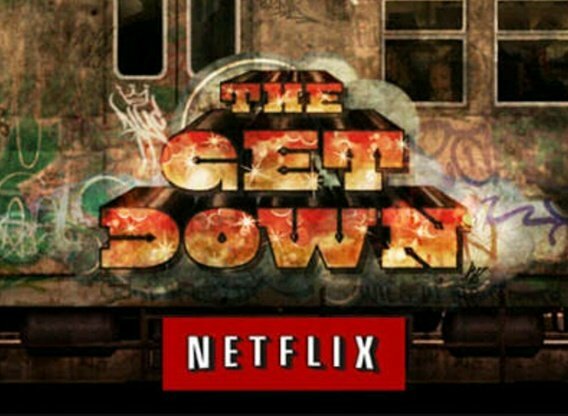 From Bronx tenements, to the SoHo art scene; from CBGBs to Studio 54 and even the glass towers of the just-built World Trade Center, The Get Down is a mythic saga of how New York at the brink of bankruptcy gave birth to hip-hop, punk and disco - told through the lives and music of the South Bronx kids who changed the city, and the world ... forever.